Read a Thread at AUGI the other day that ultimately boiled down to this gotcha, don't use the recently created Viewer Mode if you expect to save your work. The Revit user couldn't access the central file from his local file. The responses naturally focused on all the typical network issues that might prevent access, among other things. Ultimately the original poster realized the user was running Viewer Mode. It is almost like asking if the computer is plugged in when someone's computer isn't "working". 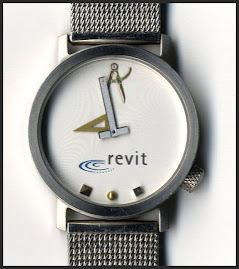 In this case the first question ought to be, "Are you using the correct version of Revit?"